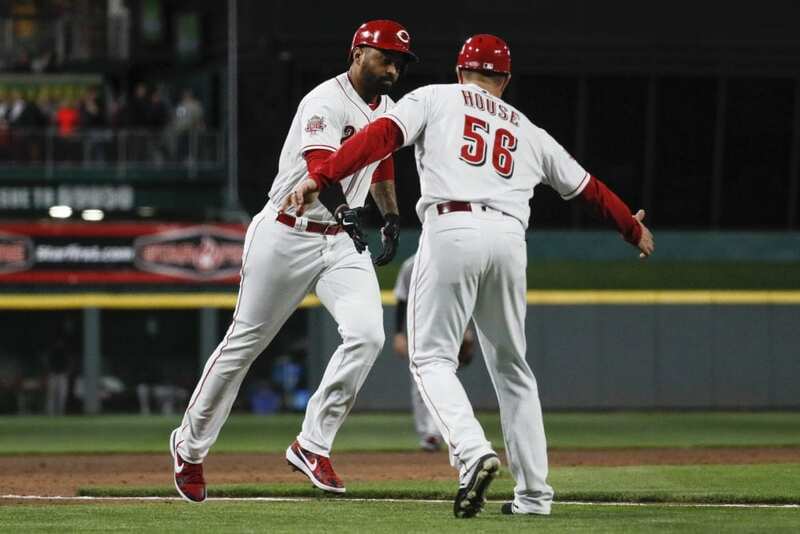 CINCINNATI (AP) — Matt Kemp started Cincinnati’s spree of three consecutive homers, Luis Castillo dominated again, and the Reds snapped their eight-game losing streak Tuesday night, beating the Miami Marlins 14-0 shortly after their manager and an outfielder were suspended. 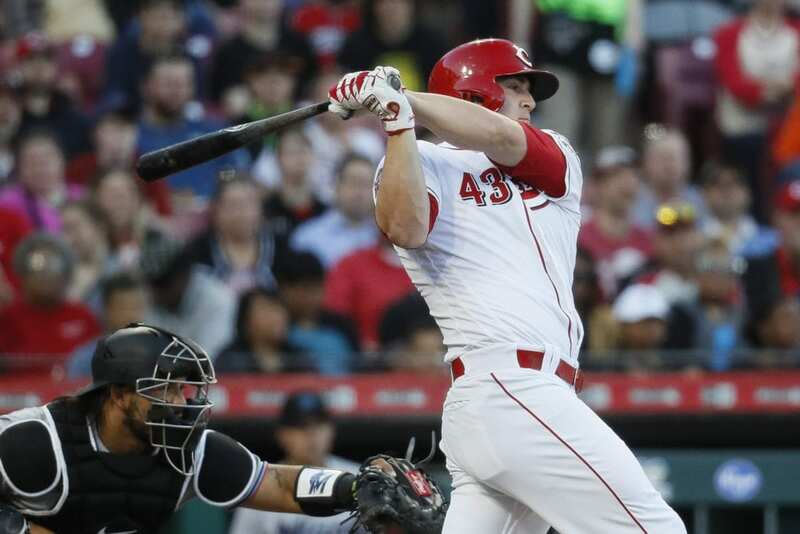 Benavides didn’t have any difficult decisions as the Reds emerged from a deep hitting slump. They batted .167 during the losing streak, scored a total of 20 runs, and were shut out four times. Marlins: Catcher Jorge Alfaro got hit on the top of the head by Winker’s bat on his swing in the sixth inning. After a few moments to recover, Alfaro stayed in the game. He had a passed ball on the next pitch. Reds: Right-hander Hunter Greene had Tommy John surgery. 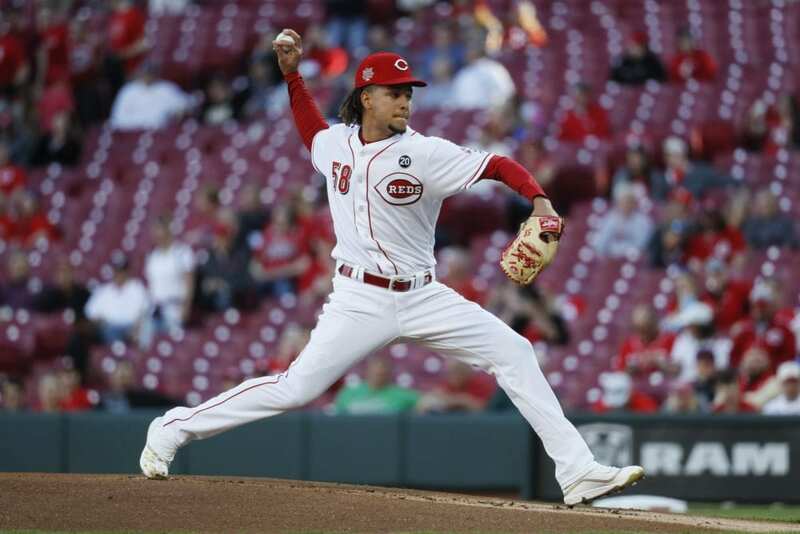 The Reds announced last week that Greene, the second overall pick in the 2017 June draft, had torn the ligament and would need surgery. 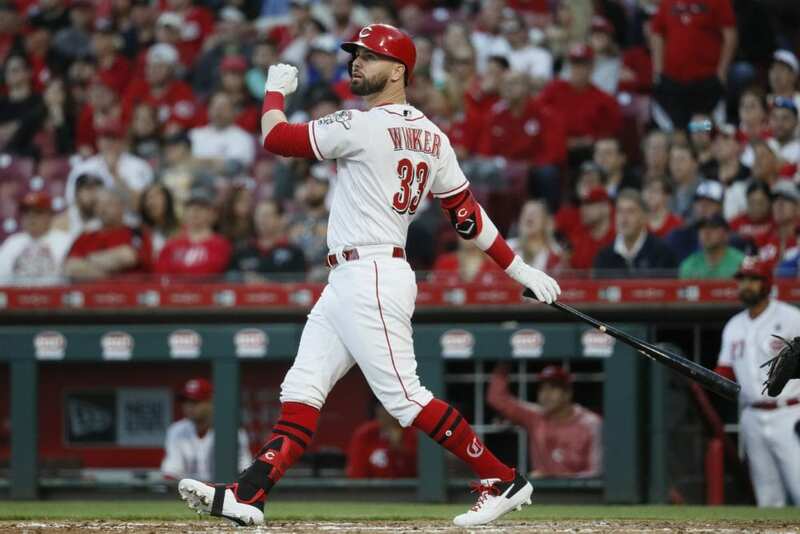 … Joey Votto was hit in the ribs by a pitch from Chen in the sixth. He stayed in the game and ran the bases, and was replaced at first base the next inning. 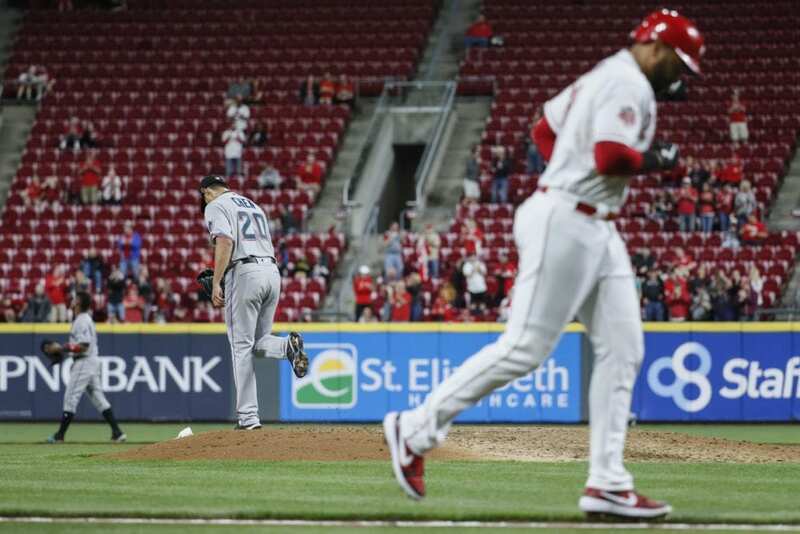 Be the first to comment on "Reds End 8-Game Skid, Drub Marlins 14-0 With 5 HRs"